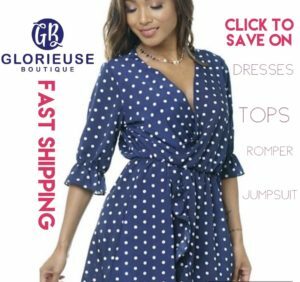 Woman CLAIMS ON LIVE video that HAITIAN singer Rutshelle Guillaumme OWES her $120 worth of waist training MERCHANDISE. 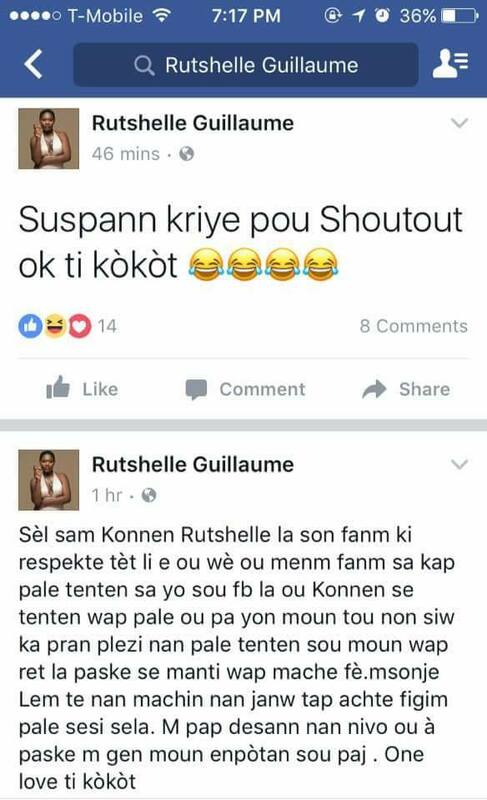 A woman who goes by the name of Rose Mondesir has come forward to put singer Rutshelle Guillaumme on blast over $120. The woman says Rutshelle has been cheating people of out of their hard work to earn some extra dollars. She claims Miss Guillaumme does this to everyone, especially makeup artists.